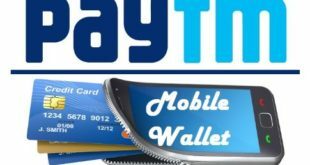 Home / E-Wallet / Paytm / How to check Paytm Balance ? Check Paytm Balance : Paytm is India’s well known electronic payment company has its head office at Delhi NCR. Started in the year 2010, Paytm has made a strong presence as e-wallet since then. Paytm Wallet is definitely the most used e-Wallet in India. 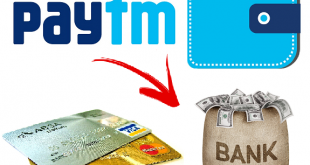 If you are looking to check Paytm Wallet Balance, this article will help you to do so. 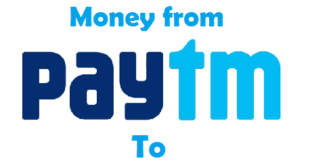 In this Article, we will tell you the step by step procedure to check Paytm Balance. 3) Click on ‘Tap to see your Paytm balance’. 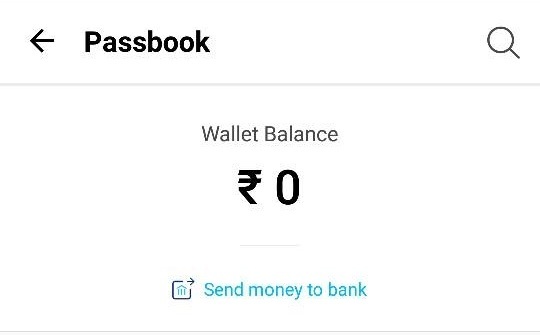 Now, you will be able to see your Paytm Wallet Balance (As shown below). 1) Open the Paytm Website on your Browser. 2) Login to your Paytm Account using your Login ID and Password. 3) At the Top right side, you will see your Paytm Wallet Balance. (As shown below). 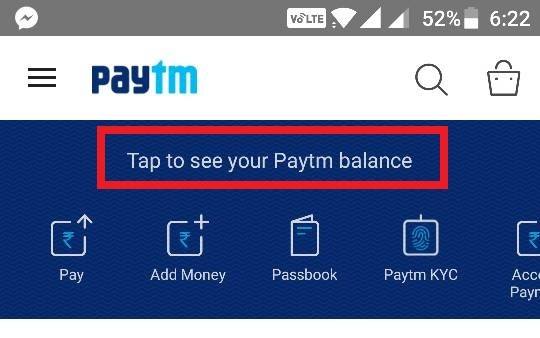 These are the 2 ways by which you can check your Paytm Balance instantly. At any point of time, you can also transfer Paytm Balance to Bank Account instantly. 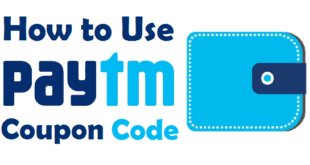 You might have noticed that the procedure to check paytm balance is quite easy. Although both the ways are equally easy, however if you have a smartphone you can check your paytm balance with just a click without the hassle of opening up your laptop or desktop. 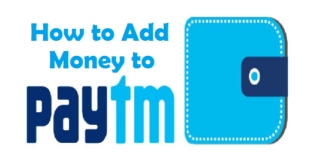 How to Transfer Money from one Paytm Account to Another ? 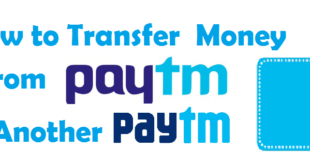 Previous How to Transfer Money from Paytm Wallet to Another Paytm Account ? 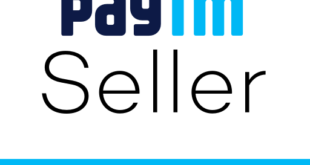 Next How to become a Paytm Seller ?